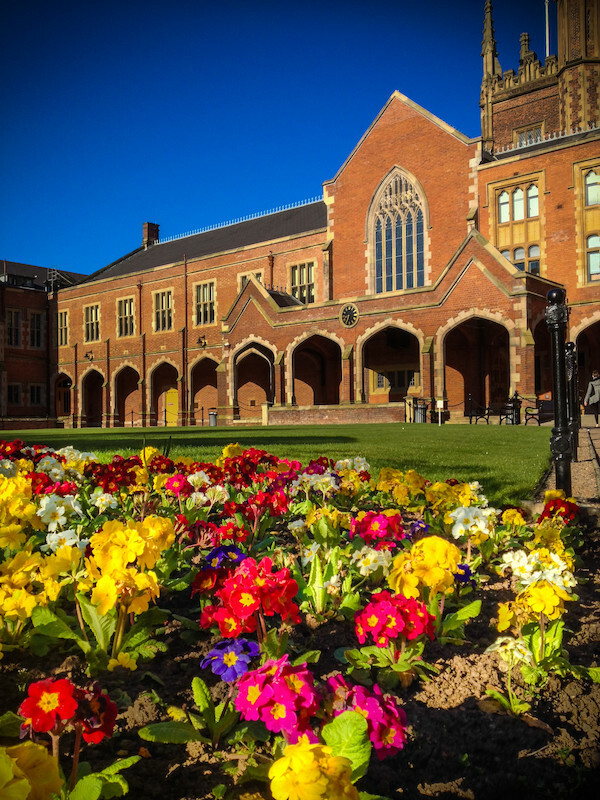 The Centre for International Borders Research at Queen’s University Belfast is delighted to host Shanker Singham (Institute of Economic Affairs) and Tony Smith (Fortinus Global) for a public seminar on The Future of UK Borders after Brexit on Friday 31 August 2018 at 1.30pm. The event will begin with opening comments from Dr Katy Hayward (Queen’s University Belfast) followed by a presentation from our two guests. There will be substantial time for a Question and Answer session. A sandwich lunch will be provided at 1.00pm. Time: 1pm lunch for 1.30pm start. The event will conclude by 3pm. Katy Hayward is Reader in Sociology and a Fellow of the Senator George Mitchell Institute for Global Peace, Security & Justice at Queen’s University. She has 20 years’ research experience on the impact of the EU on the Irish border and peace process, including as a partner on the current Canadian SSHRC-funded ‘Borders in Globalization’ programme. She is the author of over 130 publications, including the most recent report Brexit at the Border: voices from local communities in the Central Border Region of Ireland/Northern Ireland (2018). Queen’s is pleased to acknowledge funding support from the ESRC UK in a Changing Europe initiative.